We take a unique approach to asset management. Our close-knit team shares 70 years of combined specialist experience gained at leading private equity and investment firms. This is bolstered by our expert shareholder base, which brings experienced strategic and operating partners to our transactions and best-in-class management teams. Afsane Jetha is the Co-Founder, Managing Partner & CEO of Alta Semper Capital, a private equity manager founded in 2015 alongside Ronald Lauder (Chairman of Clinique LLC) and Richard Parsons (former CEO of Time Warner). 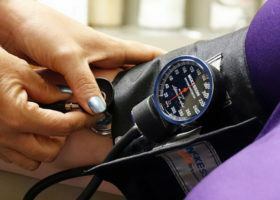 The mission of Alta Semper is to invest flexible and strategic capital across selected growth markets, with a focus on the healthcare and consumer sectors. Alta Semper today manages funds on behalf of its founding shareholders as well as various US and European institutions, and is the most active investor in the healthcare space in Africa over the last two years. 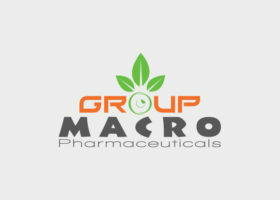 In recent years, the firm has invested in pharmaceutical manufacturing, retail pharmacy, cancer care and diagnostics platforms in Egypt, Nigeria and Morocco. Prior to founding Alta Semper, Afsane spent nearly five years with the Duet Group as the Managing Director of the firm’s African Private Equity platform, investing nearly US$200m across Sub-Saharan Africa. While at Duet, Afsane led the largest private equity transaction into Ethiopia, Dashen Brewery, as well as, sourced and executed on several consumer-facing transactions in Ghana, Uganda and Cote D’Ivoire. Prior to Duet, she was at GI Partners where she executed several transactions in the healthcare, consumer and real-estate sectors. Earlier in her career, she was part of the Consumer Team at Permira in London which followed her time at Wasserstein Private Equity and Merrill Lynch in New York. Afsane holds an MBA from Harvard Business School and a BSc in Economics, from The Wharton School at the University of Pennsylvania. She has strong personal and professional ties to East Africa being a fourth generation Tanzanian. Afsane speaks conversational French, Gujarati and basic Swahili. Zachary joined Alta Semper in 2016 and brings more than nine years of advisory and investing experience to the firm. 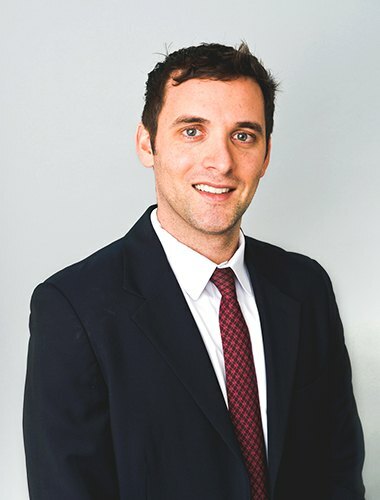 Prior to joining Alta Semper, Zachary was a Senior Associate at Emerging Capital Partners where he covered infrastructure and consumer / retail investments in Kenya. He worked across the private equity life cycle including fund raising, new investments, portfolio management and exits. Prior to Emerging Capital Partners, Zachary was an M&A Executive at SABMiller and worked on beverage related transactions in South Africa, Nigeria, Angola, Kenya, Ethiopia, Malawi, and Tanzania. Zachary’s advisory experience was developed within the investment banking divisions of UBS and Goldman Sachs in New York and Johannesburg. He focused on Consumer Products and broader Sub-Saharan Africa. Zachary has an MBA from The Wharton School at the University of Pennsylvania and a BA in Economics from Cornell University. Ahmed joined Alta Semper in 2018 as a Director. He brings more than ten years of investment banking and private equity investing experience in the consumer, healthcare and financial services sectors across the MENA region and Sub-Saharan Africa. Prior to joining Alta Semper, Ahmed was a Director at CI Capital Investment Banking, a leading Cairo-based investment bank, where he sourced, led and executed several capital markets and M&A transactions. Earlier in his career, Ahmed worked with the International Finance Corporation (“IFC”), the private sector arm of the World Bank, in Cairo, advising government-owned enterprises in the MENA region and Sub-Saharan Africa on public-private partnerships (“PPP”). During his time at the IFC, he advised on the first PPP in the West Bank. 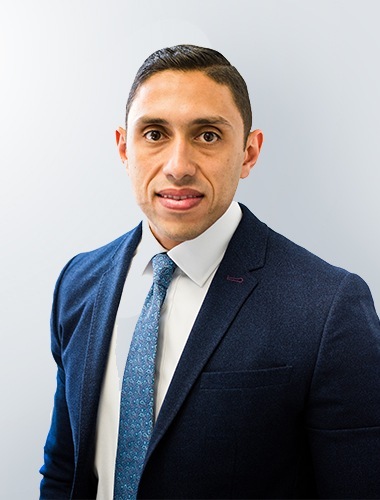 Prior to the IFC Ahmed developed his investment banking and corporate finance experience as a senior associate with Beltone Investment Banking, Ernst & Young and the Arab African International Bank. He holds a BA in Finance from the American University of Cairo and an Executive Education in Corporate finance from London Business School. 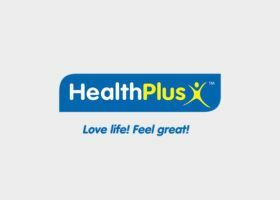 Ahmed speaks English and Arabic and is based between Cairo and London. Gilles joined Alta Semper in 2017 as a Senior Associate. Prior to joining Alta Semper, he was an Investment Banking Analyst at Goldman Sachs where he focused on European Industrial and TMT (Technology, Media and Telecom) companies. He worked on M&A, Equity and Debt financing transactions. Prior to Goldman Sachs, Gilles gained experience in venture capital in Africa at Rocket Internet and helped roll-out a leading real estate platform in Tanzania. He gained investment experience with the Global Credit Fund team of BNP Paribas’ asset management division. Gilles also gained operational experience at Zalando, Europe’s largest online fashion retailer. Gilles has a MSc in Management from EM Lyon Business School (France) and Ludwig Maximilian University of Munich (Germany). He is a native from Cameroon and is fluent in French, German and English. Dipo joined Alta Semper in 2018. He has over 10 years of investing and advisory experience. 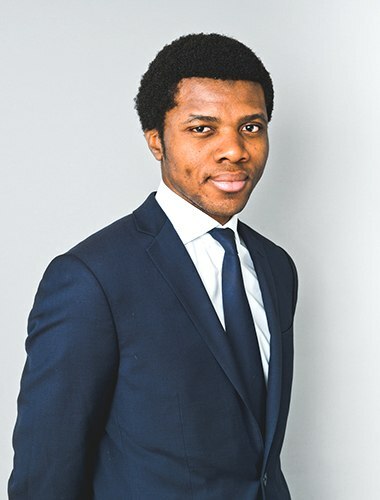 Most recently Dipo worked at LeapFrog Investments, where he focused on the Financial Services and Healthcare sectors and at Emerge International, a Nigeria-based sector- agnostic Venture Capital firm. He also has over six years of investment banking experience at Citigroup, where he focused on Sub-Saharan Africa M&A, Debt and Equity transactions and at Lehman Brothers, where he focused on the Dutch Equity Capital Markets. Earlier in his career, he worked at UBS in London and ABN-AMRO in the Netherlands. Dipo holds a BA in Economics & Finance from Durham University and is a Nigerian and Dutch national. Dipo is based in Alta Semper’s Lagos Office. 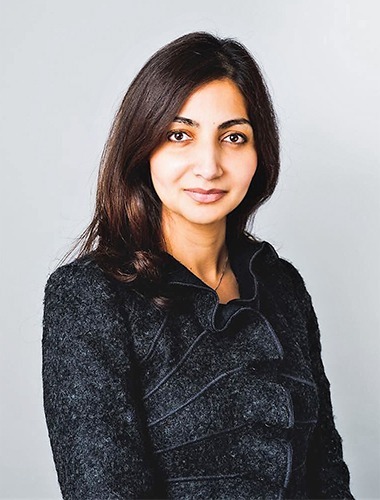 Nisaa is a qualified solicitor of England & Wales and is the current In-House Counsel at Alta Semper. She holds both corporate commercial and regulatory experience and oversees all general in-house legal, compliance and ESG matters. She is the Firm’s ESG appointee responsible for implementing SDG-rubrics on each portfolio company under management. She has been engaged in the diplomatic arena having been invited to attend high-level political forums at the United Nations, curated her own platforms with presence from international governments within UK Parliament and secures strategic partnerships through her strong network of African government missions, UK parliamentarians, DFIs and UN officials. She holds a BA (hons) in International Development Studies from McGill University, an LLB (hons) from the University of London with post graduate diplomas in International Law from The University of Nottingham and UK Bar (LPC) from the University of Law. Nisaa speaks conversational French. Sofia joined Alta Semper in early 2017 and manages marketing research, investor relations, including fundraising, investor reporting, HR and general business development. She provides general day-to-day HR support across the team and develops HR planning strategies and policies in compliance with statutory obligations. She supports the Compliance Officer with the regulatory side of fundraising, drafts compliance reports and reviews a range of agreements to ensure that terms are in-line with the Firm’s general compliance and business. Sofia holds a first-class degree in English Literature from King’s College London and speaks English, Greek, Italian and conversational French. Marina joined Alta Semper in January 2019. Prior to joining Alta Semper, she was an Associate at Cordiant Capital, an emerging markets fund manager based in Montreal, where she conducted financial analysis and due diligence, worked on structuring and executing direct lending deals in TMT (Technology, Media & Telecom), Structured Trade Finance and Specialty Financial Services in EMEA, Latin America and Southeast Asia. 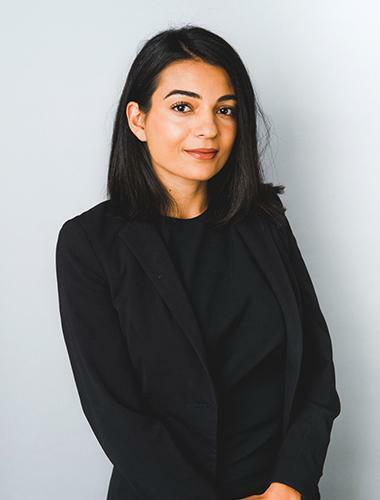 Prior to Cordiant, she gained advisory experience as a Summer Analyst with the Investment Banking and Equity Capital Markets teams at Scotiabank in Toronto. 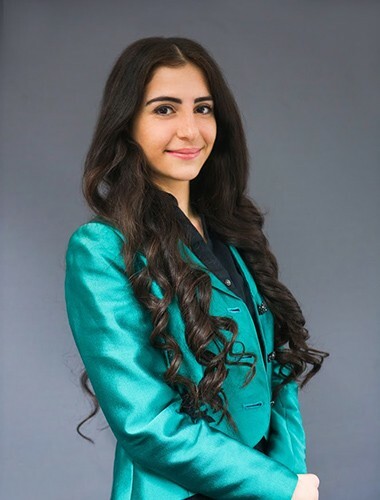 She holds a BCom in Economics and Finance from McGill University and speaks English, Arabic and Armenian, and is proficient in French. Marina is based in Alta Semper’s Cairo office. 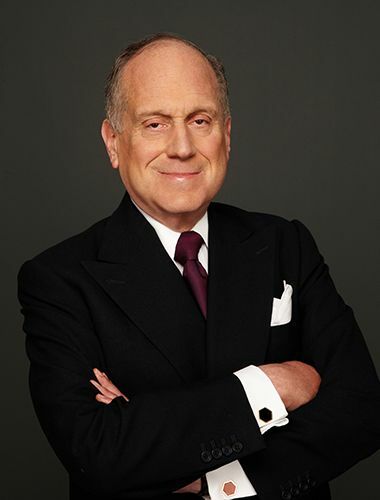 Senior Advisor, Providence Equity Partners Inc.
Ronald S. Lauder is an international philanthropist, diplomat, public servant, entrepreneur, investor and patron of the arts. Mr. Lauder is currently the Chairman of Clinique Laboratories, a division of The Estée Lauder Companies. Mr. Lauder is also Chairman of the Board of Governors of the Joseph H. Lauder Institute of Management and International Studies at the Wharton School at the University of Pennsylvania. Mr. Lauder was appointed Ambassador to Austria by President Ronald Reagan after serving several years as Deputy Assistant Secretary of Defence for European and NATO policy. Upon his return from Vienna in 1987, he established the Ronald S. Lauder Foundation, which supports Jewish schools, camps and community centers in several countries in Eastern Europe. A patron of the arts and a noted collector, Mr. Lauder was Chairman of the Museum of Modern Art from 1995 to 2005 and now serves as the museum’s Honorary Chairman. In 2001, he established the Neue Galerie New York, of which he is President. Mr. Lauder also created Central European Media Enterprises, Ltd (NASDAQ: CETV), a leading commercial television company that reaches 95 million people in seven countries throughout Central and Eastern Europe. Mr. Lauder has long been committed to civic causes, public policy issues and has pursued impact investments in Africa since 2012. 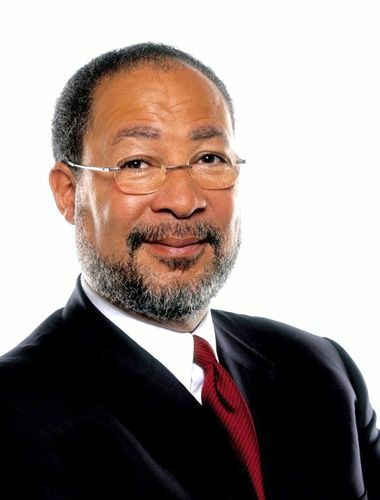 Richard Parsons is the Former Chairman of the Board of Citigroup Inc., and former Chairman of the Board, and CEO of Time Warner. Before joining Time Warner, in 1995, Mr. Parsons was Chairman and CEO of Dime Bancorp, Inc., one of the largest thrift institutions in the United States. Previously, he was the Managing Partner of the New York law firm Patterson, Belknap, Webb and Tyler. Prior to that, he held various positions in state and federal government, as counsel for Nelson Rockefeller and as a senior White House aide under President Gerald Ford. Mr. Parsons was named America’s Best CEO in the entertainment industry by Institutional Investor in 2005. In 2008, Mr. Parsons served as a member of then-President-Elect Barack Obama’s Economic Transition Team. More recently, he served as a member of the President’s Council on Jobs and Competitiveness. At present, he is a Senior Advisor at Providence Equity Partners, Inc., a leading private equity investment firm specialising in media, communications and information companies and is the Chairman of Governor Andrew Cuomo’s New NY Education Reform Commission. Mr. Parsons is also a member of the boards of The Estee Lauder Companies Inc., Lazard Freres and Company, and Madison Square Garden, Inc.
Greg Parsons is the CEO of Semper Capital Management, and has been part of Semper Capital since 2008. He also serves on Semper Capital’s Risk Management and Compliance committees. 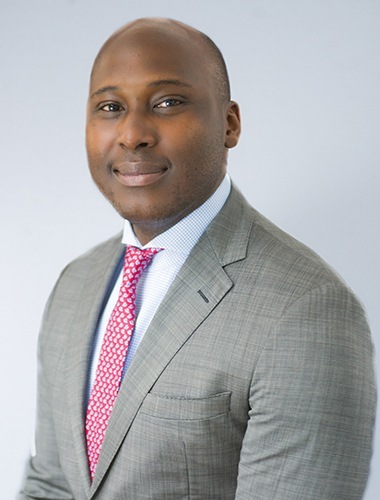 In addition to his role at Semper Capital, Greg is on the Board of Pan African Investment Company, an early-stage venture capital investor in Africa, founded by Mr. Ronald Lauder and Mr. Richard Parsons. Greg is responsible for oversight and portfolio management at PIC. Prior to joining Semper Capital, Greg served as Founding and Managing Member of CP Capital Partners, LP. Previously, he served as an Associate Principal at McKinsey & Company in the Financial Services Group. Greg began his career over 19 years ago and served as a Captain and Infantry Officer in the United States Marine Corps. He holds an AB from Princeton University. 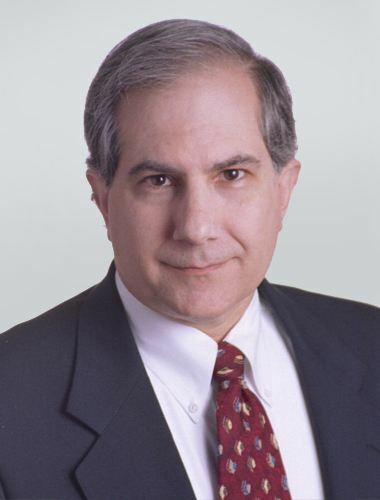 Stephen M. Sammut is a Senior Fellow in Health Care Management and a Lecturer in Entrepreneurship at The Wharton School of the University of Pennsylvania where he has taught over 11, 000 students in the last 25 years. He is a co-founder of Pangea University for the Health Sciences, a newly formed international platform for medical, nursing and health technology education for the emerging and frontier markets. His health-related management education works includes the design and delivery of the health care management MBA and executive programs at the Indian School of Business, as well as the health care management program at Strathmore University in Nairobi. To support African health management excellence, he co-founded the African Institute for Health Care Management. His research and publications focus on international development with a special focus on capacity building in health care and biopharmaceutical production in emerging economies. He has done extensive work on the implementation of precision medicine in the developing world. 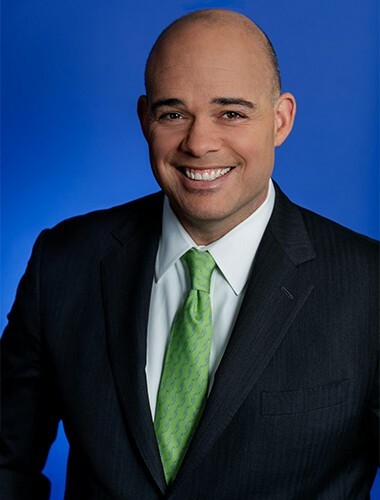 He holds graduate and undergraduate degrees in life sciences and humanities from Villanova University, studied medicine and epidemiology at the Hahnemann Medical College, and has an MBA from the Wharton School of the University of Pennsylvania and a Doctorate in Business Administration from the Fox School of Business at Temple University. He has also studied Precision Medicine at Harvard Business School and Fintech at the Said School of the University of Oxford.